How do I use the Swaayed Extension Tool? Why do I have to manually enter the message for Facebook when using the Browser Extension Tool? How do I change the posting time after I schedule it from the extension? Can I download the extension tool on any other browsers?  Why should you use the Swaayed Extension Tool? How do I install the Swaayed Extension Tool? Simply Log in to your Swaayed Influencer page and edit the post by clicking on the schedule and choosing the 'Switch To Custom Time' option.